Hi I have just ordered your laying system and subscibed to your monthly subscription/newsletter. I was very impressed with the systems you devised. I was wondering could you rate your horse racing systems in order of importance from the point of view of building a portfolio. 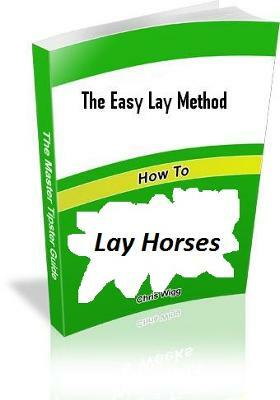 ANSWER: The Easy Lay Method is the best of my Horse Racing Systems to start with. However I would also advise balancing your betting with the use of back tips. My Easy Back Method is a possibility although you must expect losing runs as the Method is devised to pull out big price winners.